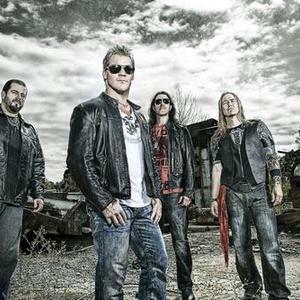 Chasing the Grail is the upcoming fourth album from Heavy Rock group Fozzy. It is their first album since the release of All That Remains in 2005. The album is set to be released in late 2009.